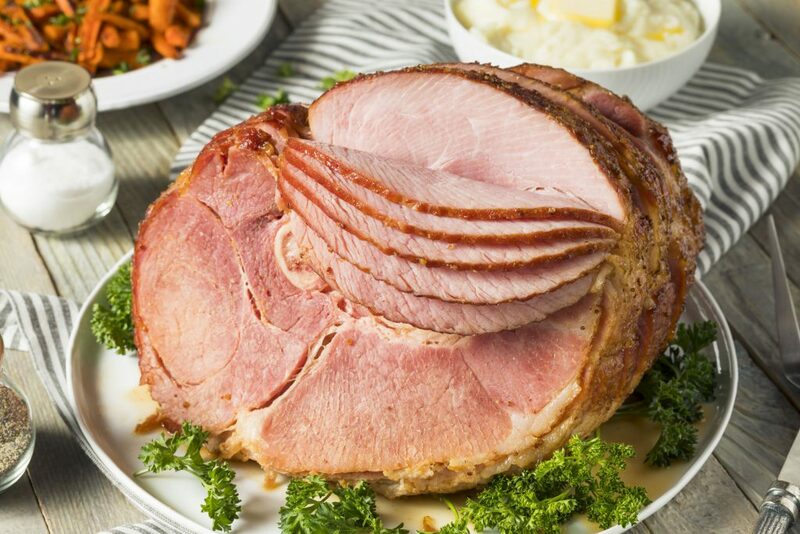 We are excited to partner with Hidden Stream Farm (Elgin, MN) to provide fresh hams to our customers. Hidden Stream Farms is a very clean pork operation raising their pigs naturally without growth hormones or antibiotics. 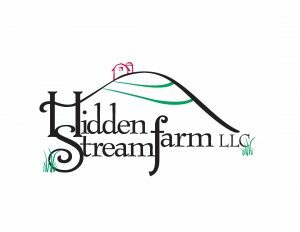 Hidden Stream Farm also processes their pork locally in an all-natural way that excludes additional preservatives, coloring, and other additives. To order, call us at 507-452-1815.